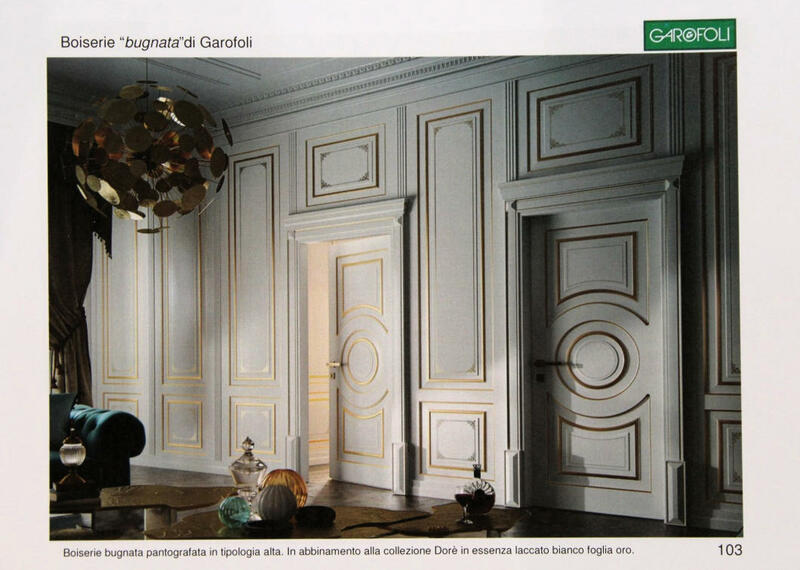 Prisma Serramenti - Boiserie and panelling by Garofoli. For years Prisma Serramenti has been offering a great selection of boiserie and panelling by Garofoli. The new lacquered boiserie, in the Dorè classical collection, is one of the latest proposals for elegant interior design.